I love vacations. The longer the vacation, the more I forget about my regular work life and the cubicle walls I sit behind. But smaller trips have their perks as well. Sometimes, we just don’t have the time or flexibility in our schedules to really get away for an extended period of time. I like to say that the short trips, the weekend getaways, or the long (holiday-three day specials) are the trips that keep you sane. And while longer getaways involve far more planning, the beauty of a quick trip is that it can be more of an improvisation. Winter–specifically that time frame between Christmas and the New Year, is historically a pretty mellow time at my work. Living in California means the weather never really gets out of control in the same way it does in basically any other part of the country. Unless you live in the mountains, it’s a pretty safe bet that there are some good adventures to be had here in the Golden State (and of course, there are adventures to be had if you live in the mountains too!). This year, we had agreed early on that we weren’t going to take any sort of Winter trip since we had booked our big trip to Europe for Summer of 2015. 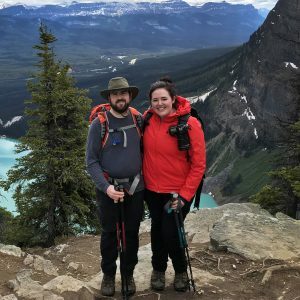 This is great of course, in theory, but when you put two people with a travel bug together, eventually some kind of trip is going to find it’s way onto the schedule. Two years ago, Julie and I took a trip up the coast with stops in Santa Ynez, Monterey, and Sonoma. It was an amazing trip that we took in the early stages of our time together and one we were eager to recreate. With a number of family commitments on the schedule during the week of Christmas, Julie and I opted for a three night getaway leaving on a Sunday and returning on New Year’s Eve. We knew that there was a risk associated with driving home on the biggest celebration night of the year, so an early start was going to be key. Because our time was more limited for this trip (we took a full week off two years ago) we decided it was best to not try and overextend ourselves. 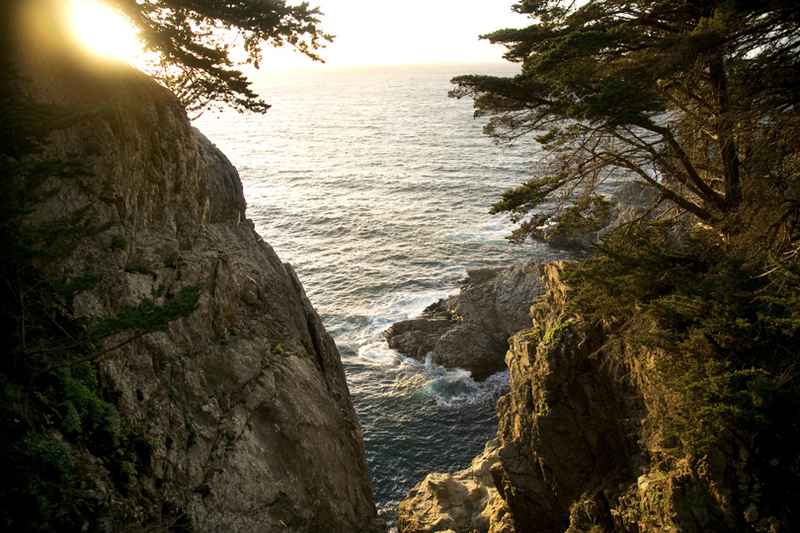 This trip, we planned to stay in Monterey once again, and make the city our home base, with Big Sur as a day trip. It’s a little over an hour down the coast on Highway 1 from Monterey, so the drive is certainly worthwhile. We packed our bags Saturday night and prepared for our journey. Julie and I have both lived our entire lives in California, and we can tell you with the upmost certainty that there is always something new to explore. Get yourself out of the city limits and even more so, get yourself OUTSIDE and you will really experience the beauty of our fair state. We hit the road early on Sunday morning and began making our way up US 101. 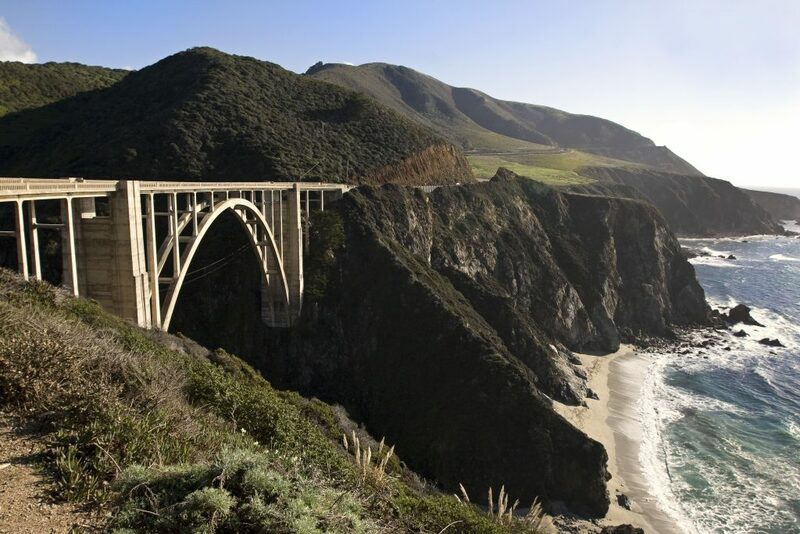 You can take the 5 freeway up to Monterey and then cut over, but the drive is incredibly boring, practically as bad as the drive to Las Vegas from Orange County. There just isn’t anything pretty to look at, aside from your passenger that is 😉 So up the 101 we went, past rolling green hills and into Monterey. 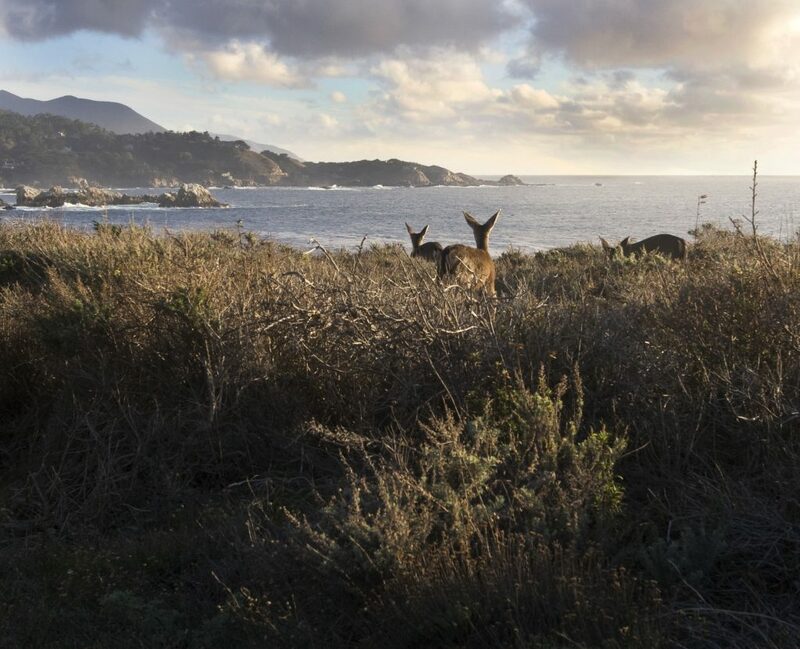 We both really enjoy Monterey as a town (trip report to follow soon) and also love it’s close proximity to Big Sur. 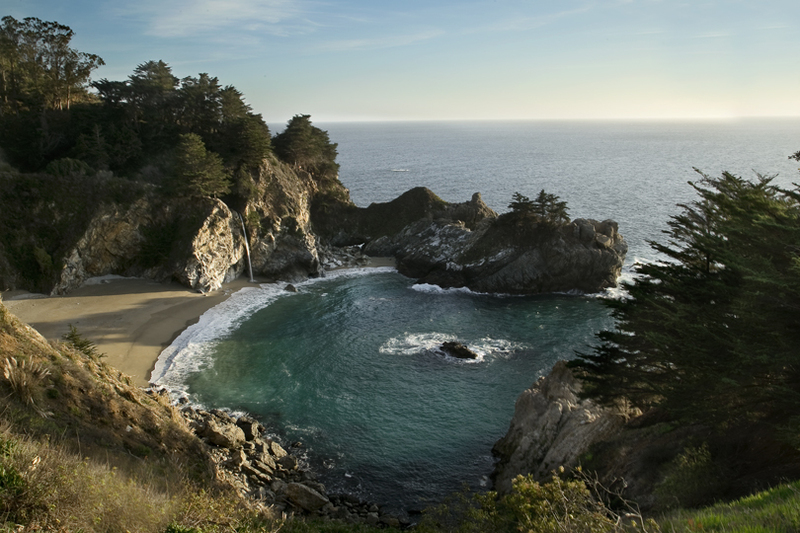 Two years ago, we headed to Big Sur a couple of weeks earlier in the month, to visit McWay Falls. Other than a handful of cars in the parking lot, the place was pretty empty. Fast forward to this year and a visit during Christmas break, brought us vastly different results. There are really just two viable options for visiting the falls, which can only be seen from the very popular overlook. I would say 70% of people choose to park in the state parking lot. While the other 30% opt to find parking along the street. Advice: Pay the $10 to park in the state lot. Our state parks can use all the money they can get to keep the trials and land looking good for future generations. And while parking on the street can save you money, I am always leery about parking off the side of the road. A friend of mine had his car towed once, because he parked on the side of the road, but not far enough over, according to the Highway Patrol. On this trip, we decided to head straight past the parking lot and up to the Ewoldsen Trail. 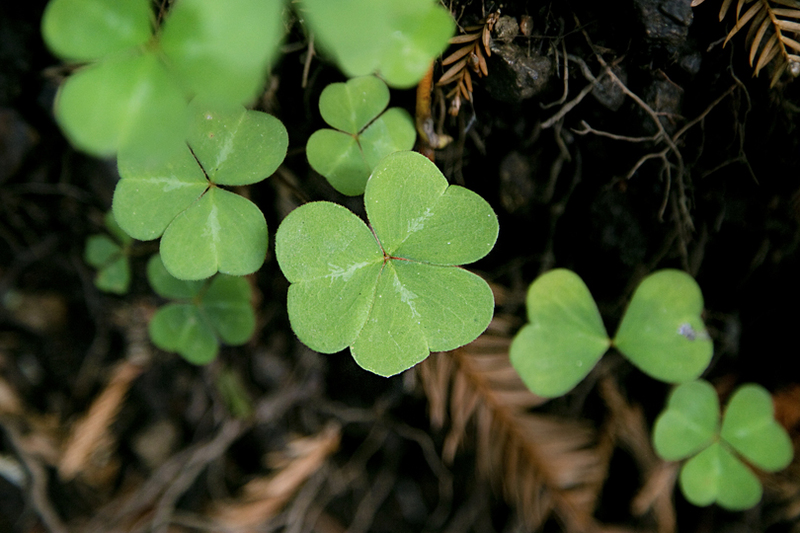 The hike itself is beautiful as you spend the majority of the time surrounded by redwoods, waterfalls, and serene forest. 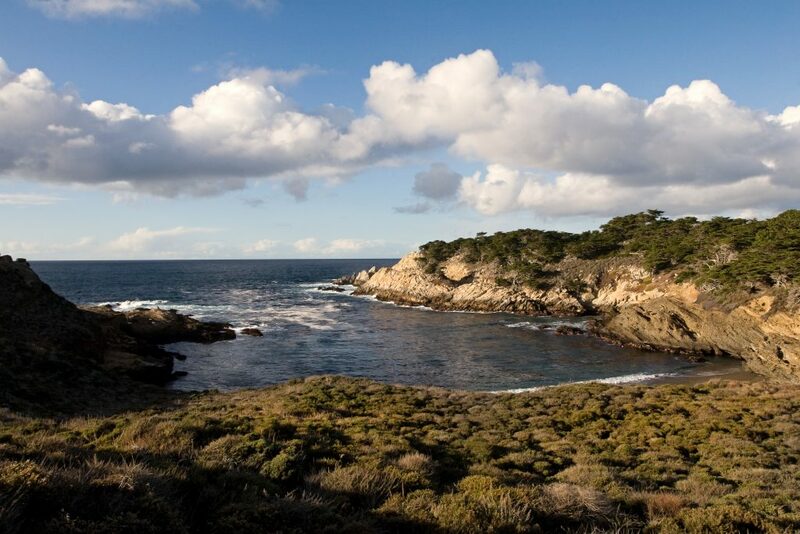 After a full day in Big Sur, we packed up our things and headed back to Monterey for the duration of our trip. Note: The drive back up the coast into Monterey was jam packed full of cars. It took us at least an extra half hour of being dead stopped before we made it back to the city. 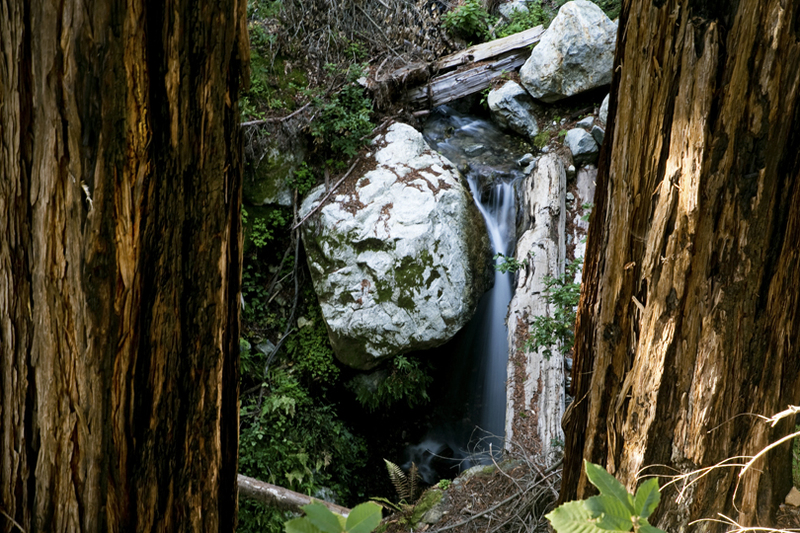 If you don’t want to deal with all that, there are a number of locations to stay in the Big Sur area. Camping is also a popular choice in a place so incredibly beautiful. The Monterey report should be up within the next few days. Until then, it’s back to the Cube Life for me! Nice post! Love Big Sur! People out for an adventure in jeans! LOL.